Last week it was announced that South Africa has delayed the implementation of tough new travel rules for children. The requirement for families to provide birth certificates for travellers under the age of eighteen, with additional supporting evidence if both parents are not travelling has now been postponed from 1st October 2014 to 1st June 2015. Here we will explain what the new travel rules are for South Africa and why they are being enforced. As of June 2015, those travelling to South Africa with children under the age of 18 must provide their birth certificates, along with their passports. What are the new travel rules for South Africa? If you are planning a trip to South Africa next summer with children under the age of eighteen, they will need to be equipped with more than just their passports. The new law, which is being implemented to tackle child abduction and trafficking, requires any child arriving in South Africa to have a full birth certificate with them. If both parents are not travelling with the child, the parent that is travelling with them must provide a legally endorsed affidavit from the other parent, giving him or her permission to enter the Republic of South Africa with the child they are travelling with. If one parent has passed away, the travelling parent will have to produce a court order grating full responsibilities or the death certificate of their partner in order for the child to be able to enter the country. If a child is travelling with a family friend or other relative, the adult must present a legal affidavit signed by the parents, plus copies of the biological parents’ passports and contact details. Travellers who fail to provide a birth certificate for children under the age of 18 will not be able to board planes to South Africa. As of June next year, South Africa will be the only country in the world requiring under eighteens to produce a birth certificate at the time of travel. Those travelling from the UK to South Africa will face a stringent check-in process at UK airports, as airlines are routinely fined for landing people found to be prohibited. 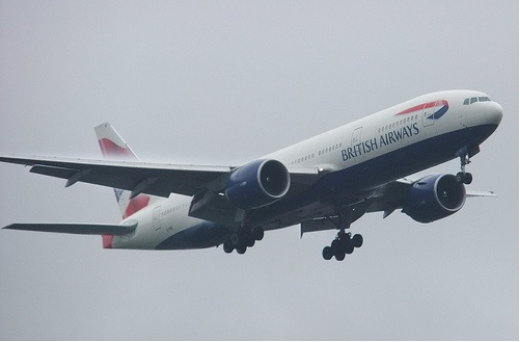 This means that if you cannot produce the birth certificate and other documents (if applicable) you will not be able to board the plane and will not receive compensation for your lost travel costs. If for one reason or another you do not have your child’s birth certificate, you will need to obtain one before travelling to South Africa. 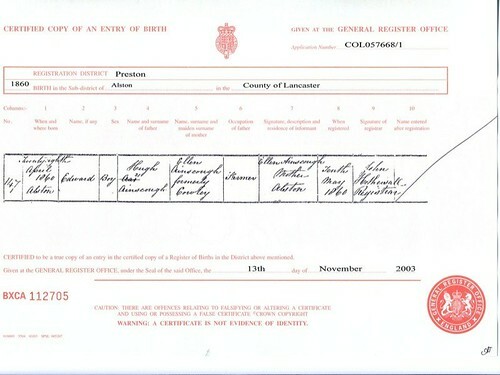 In England and Wales, you can order one online from the General Register Office. This costs £9.25 and will usually take around three weeks for the birth certificate to arrive. Alternatively you can pay for the fast-track service, priced at £23.40 and the birth certificate will arrive in two to three working days. Before ordering a birth certificate online, it is important to make sure that you are ordering it from the correct website. Like when ordering a new driving licence, there are other websites you can obtain them from, but they usually add on an expensive and unnecessary admin fee. The alternative option is to visit the registry office where you registered the birth of your child. They may be able to have a certificate printed off for you. Just to re-affirm this new South African law will not be implemented until June 2015, however if you plan to travel to the country next year, it is advised that you ensure you have the necessary documentation ready to avoid leaving it too late.